Buddha Jayanti in Nepal is also called Buddha Purnima. Buddha Purnima means Buddha Jayanti. The date of Buddha celebration falls in (Baisakh – Jyestha) April or May each year, depending on the cycle of the moon. It falls on the full moon day of Baisakh, the first month of Hindu calendar. Every year Baisakh Shukla Purnima, Buddha Purnima festival is celebrated not only in Nepal but also the other country. This festival is celebrated especially by Buddhist. As we, all know that Nepal is a south Asian country. It is located between the two powerhouse of the world, Indian, and China. 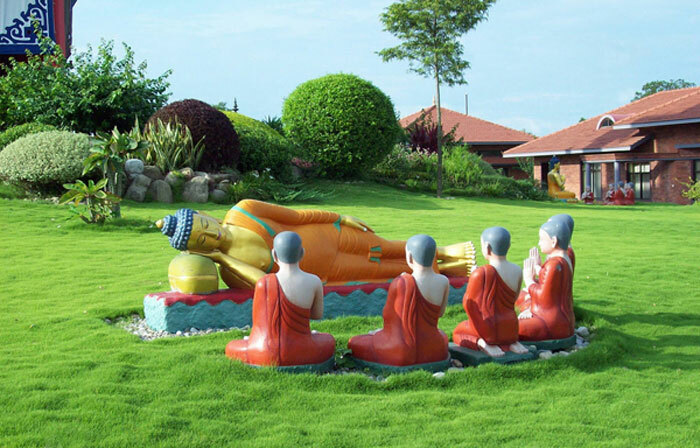 We also know that Buddha Jayanti is the celebration or festival in the remembering of Lord Buddha. 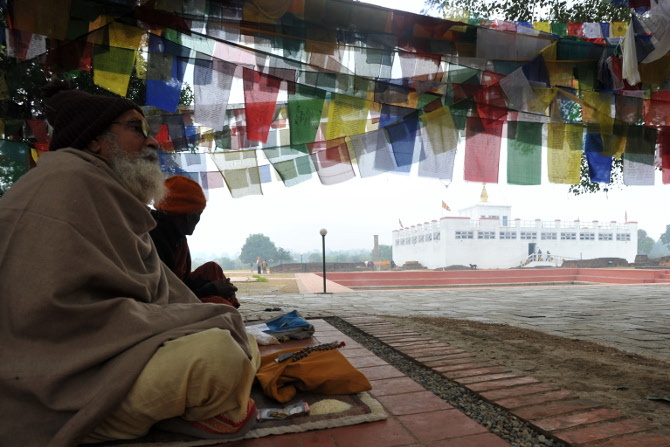 Lord Buddha was born in Lumbini Nepal in 543 B.C. Here in Nepal, Buddha Jayanti is one of the great celebration in Nepal. The government of Nepal gives a national and public holiday on this holy day. The spring full moon day when Buddha Sakyamuni Buddha was born is celebrated as Buddha Jayanti, Buddha Purnima or Swanya Punhi. The day of Baishakha Purnima is thrice blessed since it commemorates the three important events in the Buddha’s life’ his birth, the day he attained enlightenment and the day he passed into Nirvana. In Kathmandu, a capital of Nepal, celebrations marking Buddha Purnima are concentrated around the Swayambhunath Stupa, one of the cultural heritage site in the Kathmandu valley, the most sacred among all Buddhist monuments in Nepal. Devotees of Lord Buddha gather from early morning on this Baishakh Purnima in all over the country to worship and walk around the shrine in ritual circumlocution. Offerings of butter lamps, rice, coins, and flower, and prayer ceremonies go on throughout the day. Religious scroll paintings (Pabha) and images of the Buddha are put on display. Buddha Jayanti also known as Buddha Purnima falls on the full moon day of Baishakh (Baishakh Sukla Purnima). 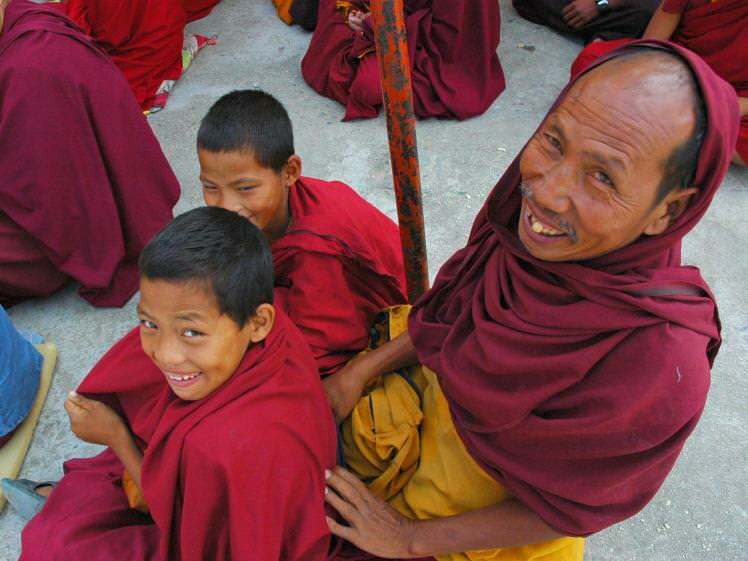 It is a great festival for the Buddhists and so it is observed with great pomp and show. Buddha Jayanti in fact commemorates the three important phases of Buddha’s life-his forth, enlightenment and his nirvana (demise). The Buddha Purnima celebrations are equally fascinating at Boudhanath Stupa, another world heritage site in the Kathmandu valley. An image of the Lord Buddha is mounted on an elephant at the head of the procession that circles the Stupa and then proceeds to another Buddhist Stupa at Chabahil, Kathmandu. Large symbolic lotus petals are painted on the Stupa with a yellow dye of saffron. On this auspicious occasion, many ceremonies are held around Buddhi shrines _ and stupas like Lumbini, the birth place of Gautam Buddha, Swayambhu stupa on the hillock to the west of Kathmandu and such many Buddha stupas across the world. From early in the morning, devotees duo native and foreigners throng around the Buddhist shrines and stupas with musical bands and offerings viz-rice, flowers, butter lamps and incense. Special pooja/ritual functions and other programs are held to highlight the Buddhist ideology/philosophy. Sacred pauba scroll paintings and Buddha images are put on public display. Most importantly, at Anandakuti Bihar, a relic (a sliver of hone from the body) of Lord Buddha is brought out to pay homage from the devotees. As the night falls, the stupas, Bihar and even houses are illuminated with multi- colored lights of candles and butter lamps. 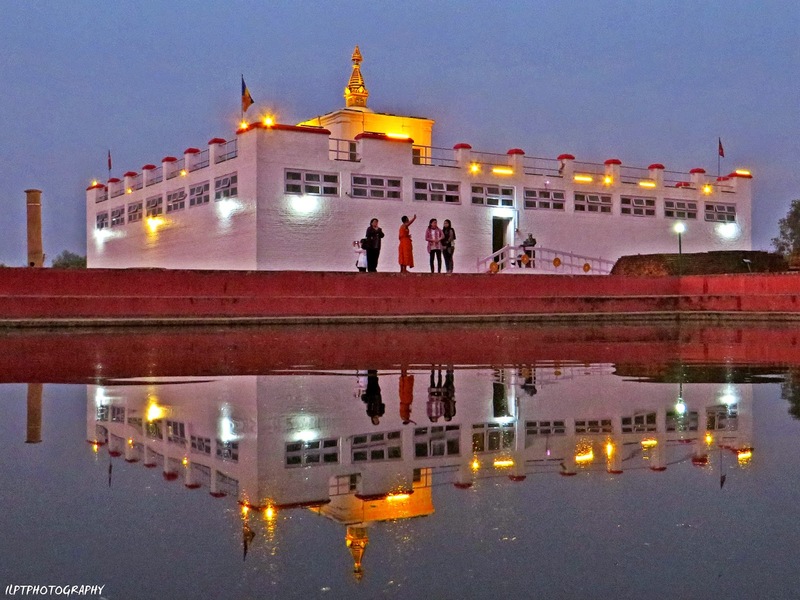 The prophet or peace and non-violence, Gautam Buddha was born as a crown prince to his parents- king Suddhodana and queen Mayadevi in Lumbini on the full moon day of Baishak over 2,500 years ago. It was on the same day that he got enlightenment in Bodhgaya and coincidently passed away into nirvana at Kushinagar in India on the very day. Unfortunately, Mayadevi died a few days after she gave birth to her great son. He was christened Siddhartha and was brought up in royal care and comfort. On 25 April and 12 May 2015, deadly earthquakes struck central Nepal, causing catastrophic damage to Kathmandu and the surrounding valleys. Harrowing pictures of magnificent temples turned to rubble and concrete hotels collapsed on their foundations were beamed around the world. Five months on from the disaster, Nepal has declared itself open for tourism, but is now the right time to come back to Nepal, and what exactly will you find when you get here? Media images at the time of the earthquakes made it look as though Nepal was completely destroyed, with its astonishing cultural heritage in ruins. The truth makes for less sensational headlines: while 130 historic temples collapsed across the country, only 14 of Nepal’s 75 districts suffered damage, and many of Nepal’s most famous sights escaped completely unscathed. Even at the height of the disaster, travellers were relaxing in the resort town of Pokhara, unaware of the destruction to towns just 50km away. In Kathmandu, the vast majority of hotels reopened within days of the earthquakes, with just a handful of historic heritage hotels remaining closed for repairs. This is not the first time Nepal has faced an earthquake of this scale, and as in 1934, Nepalis have stepped in to save what can be saved, and are now rebuilding for the future. How quickly this can happen will depend to a large degree on how quickly tourists return to the country and invest in the local economy. Here is an overview of how different parts of Nepal are recovering after the disaster. Kathmandu suffered the full force of the earthquakes, and damage was extensive, but localised to specific parts of the city. 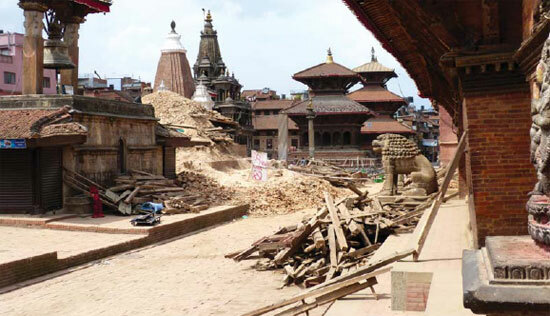 Four of the iconic temples in the UNESCO-listed Durbar Square collapsed completely including the multi-tiered Maju Deval Temple, one of Kathmandu’s most famous landmarks but the majority of temples still stand and the square is once again open to sightseers. The royal palace of Hanuman Dhoka remains closed due to structural damage to the southern courtyards, but work is underway to reopen the museum and palace chambers. Perhaps the most photographed casualty of the earthquake was the Bhimsen Tower, which collapsed completely for the second time in its history (it was also destroyed in the 1934 earthquake). Today, it stands as a ruined plinth, but developers have pledged to rebuild it. 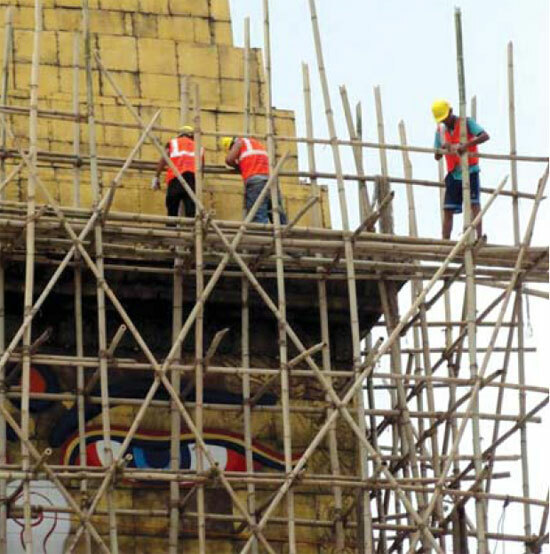 Other major World Heritage Sites such as the magnificent Buddhist stupas at Swayambhunath and Bodhnath were only mildly affected; restoration work has repaired the most obvious damage and the most tangible evidence for the disaster is some lingering scaffolding. The sacred Hindu pilgrimage site of Pashupatinath saw a terrible tide of funeral cremations following the earthquake but the site itself was mostly undamaged. 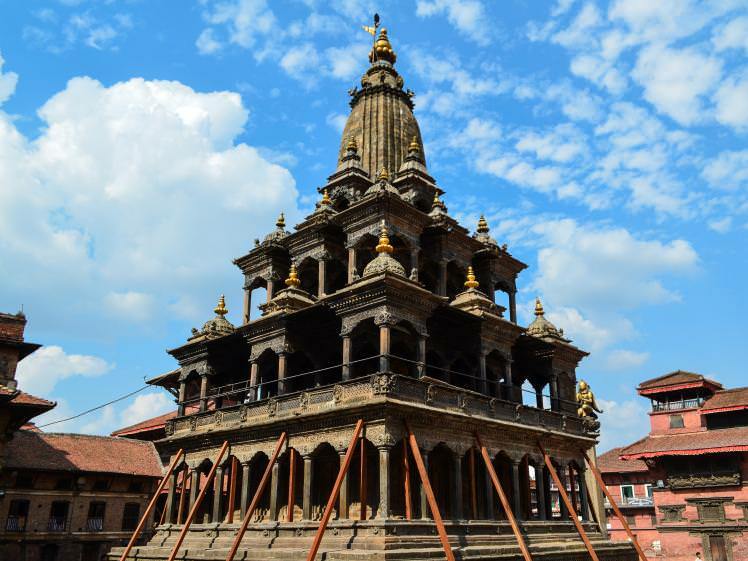 Despite the loss of some landmark monuments, including the famous Char Narayan and Hari Shankar temples, Patan’s Durbar Square and its stunning Patan Museum are open as normal. The quakes took a heavy toll on the traditional brick buildings of Bhaktapur, but here too, most of the medieval temples are still standing, including Nepal’s tallest, the five-storey Nyatapola Temple. Elsewhere in the Kathmandu Valley, the damage was patchy. Some places escaped with minor cracks, while towns like Sankhu and Bungamati saw temple after temple crumble to rubble. While the valley is definitely open to travellers, it’s worth checking with locals before heading off from Kathmandu to be clear on which areas are still off-limits due to reconstruction following the disaster. Looking beyond the Kathmandu Valley, the historic towns of Nuwakot and Gorkha and their fortress-palaces were particularly badly affected due to their proximity to the epicenters of the two tremors, and the quakes caused extensive damage to the road to the Tibetan border and the Langtang Valley. However, away from the center of the country, there are few signs that the earthquake ever happened. The east and west of the country were not seriously affected by the disaster, and most damage is restricted to trekking routes in remote areas. 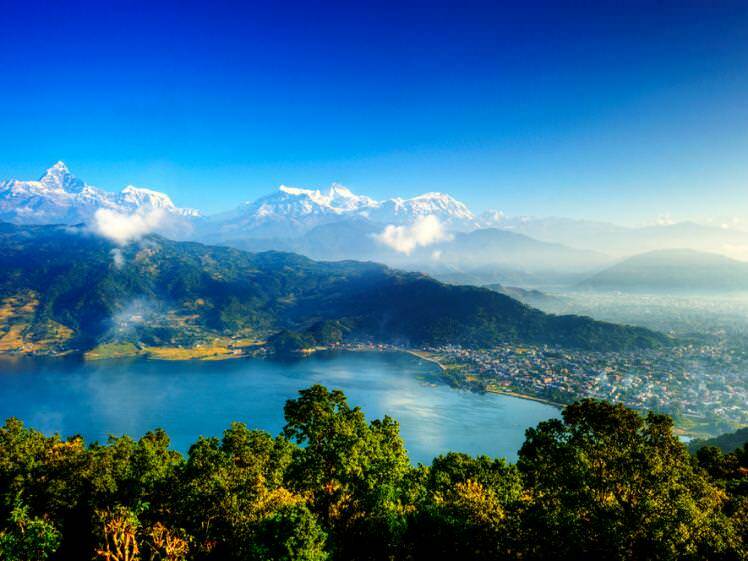 The tourist and trekking hub of Pokhara was effectively untouched and the trekking routes around it have been surveyed and declared safe. Despite damage to some villages along the trails, trekking in the Everest region has also been declared safe. In the lowlands, the towns and national parks of the Terai were almost entirely unaffected. Wildlife safaris in Chitwan National Park and Bardia National Park continue as normal and the number of tigers in Nepal is actually on the rise, bucking the regional trend. 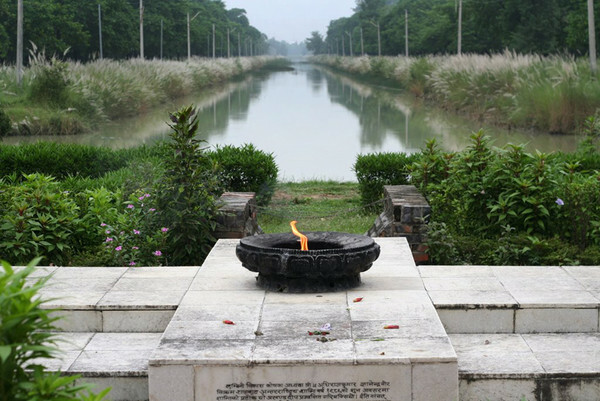 The birthplace of the Buddha at Lumbini – an increasingly popular stop on the overland route between India and Nepal – also escaped unharmed. The key thing to note is that infrastructure for tourists was remarkably unaffected by the disaster. 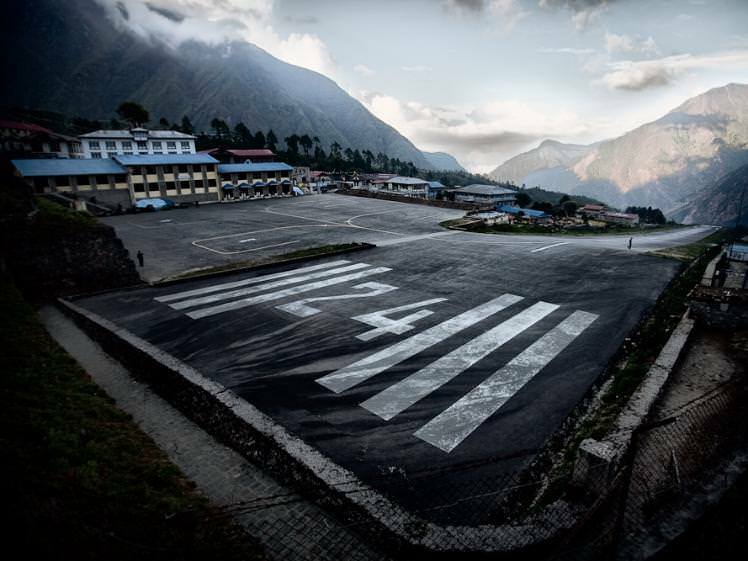 Airports are operating as normal and almost all of Kathmandu’s tourist hotels and restaurants remain open, or will reopen for the winter tourist season, though business is currently slim. Kathmandu’s traveller district of Thamel is much as it was before the disaster, and transportation around the city, the Kathmandu Valley and the country continues as normal. The main roads across Nepal are open to traffic (or as open as they ever were! ), and the Arniko Hwy/Friendship Hwy to Tibet and Everest’s North Base Camp (in Tibet) is due to reopen for the 2015 winter season. However, roads are still cut off in some rural areas, where earthquake damage has been worsened by monsoon landslides. This situation is likely to persist for some time, so it pays to confirm that roads are clear and that accommodation will be available before leaving Kathmandu. So should I go ? In August, the US and UK lifted their country-wide travel advisories against travel to Nepal, meaning that travellers and companies can once again get travel insurance for upcoming trips. Most western travel companies plan to run trekking trips as normal for the 2015/16 winter and spring seasons and some companies are even offering special reconstruction treks, though it’s now more important than ever to do some research and partner with a reliable NGO that has long-established links with the country. Of course, Nepal still has its problems – including a fuel shortage caused by a political stand-off with India over the new Nepali constitution – but these kinds of issues are part of the landscape when travelling in the subcontinent. 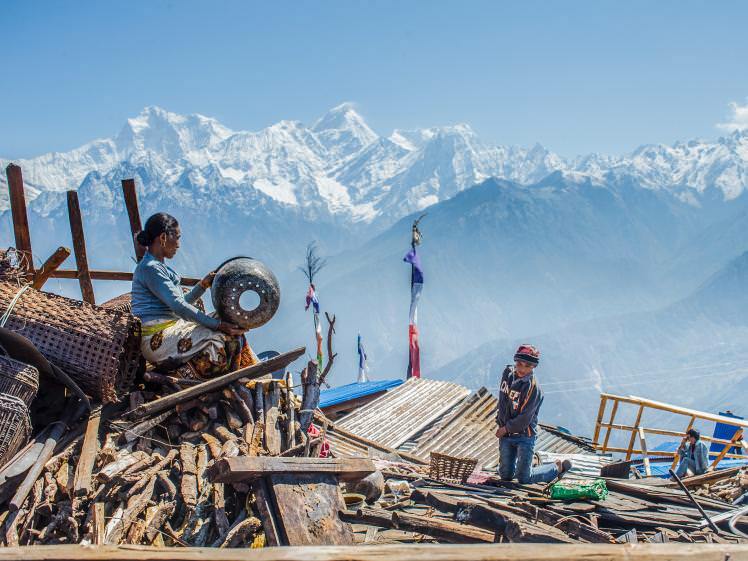 Despite these problems, in many ways now is a great time to visit Nepal. The infrastructure that travellers need is in place, but tourism is down by over 50%, which means fewer crowds on the popular trekking routes and discounts for hotels and airfares. More importantly, the money you spend when hiring a guide or porter, staying in a lodge or hotel, or eating in a restaurant will directly help local people. Given that 500,000 Nepalis work directly in tourism, the country needs travellers more than ever to rebuild its economy and bounce back stronger for the future. Follow and share our more detail from our social media ; Facebook, Pinterest and Twitter. Restoring damaged UNESCO heritage structures is estimated to cost $18 million. While restoring the combined 743 damaged monuments can cost $117m. The restoring and rebuilding of all these cultural sites will take years. However, tourists can be offered new experiences to attract them to the cultural heritage sites. With loss of our heritage assets, the challenge is how to keep tourists in Kathmandu for longer. Exhibitions or murals in front of heritage sites showing before and after images could help attract more tourists to the heritage sites. 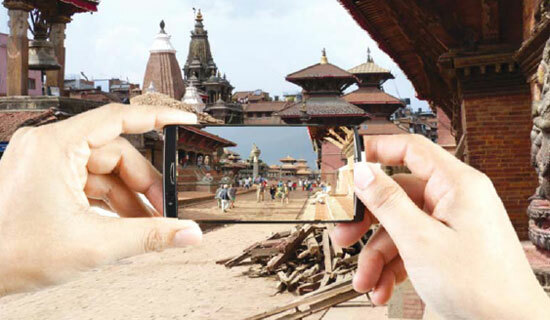 An augmented reality application could also allow smart phone users to see pictures of what the square would have looked liked before the earthquake when the camera is at a certain space or area. There could also be narration by famous actors, information and interactive tools to create a world class and award winning multi-media experience that is promoted in Nepal and abroad. The disaster could be a new beginning. Comprehensive retraining of staff laid off and unemployed at this time (porters, waiters, hoteliers, managers, etc.) could be the ideal next step for the tourism sector to bounce back. In many ways it could be the perfect time. After good management training programs, staff and laid off employees will be ready to provide better services when the tourist season starts again after the monsoon. Training programs will have to focus on helping entrepreneurs and employees provide newer services/products and identifying newer markets. Programs could focus on management, marketing, hygiene, customer care, etc. They could be delivered directly to affected workers as part of a revival package. Ninety percent of the tour guides are unemployed, they have no work, they are jobless. There is insecurity among the tour guides [about] what to do. I have [asked] my colleagues, just wait for one year. 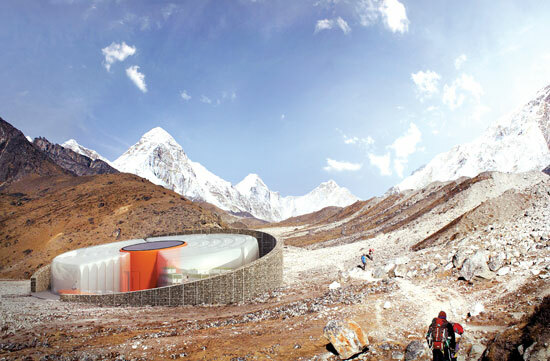 Design idea for a Himalayan mountain hut/Safe Trekking System courtesy of HMMD architecture competition initiated by Samarth-NMDP. 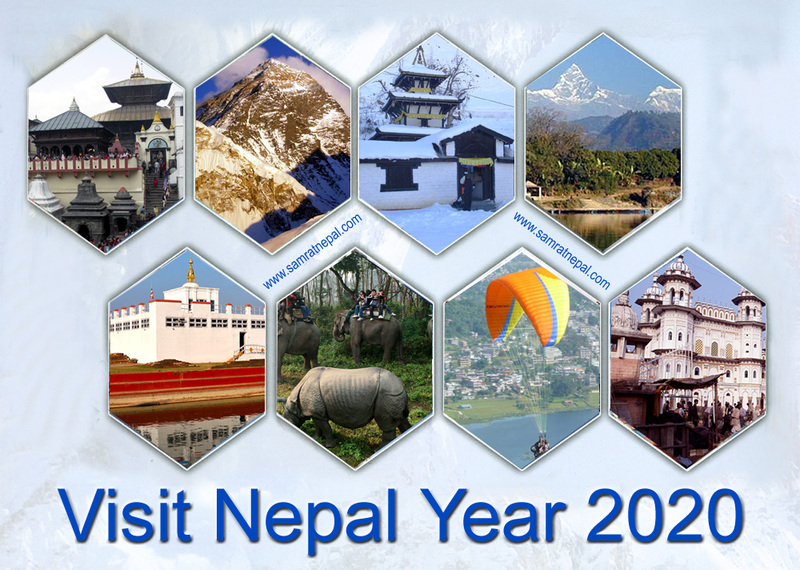 Tourism entrepreneurs have welcomed the idea to celebrate Visit Nepal Year (VNY) campaign in 2017 or 2018, assuming that reconstruction and rebuilding works will be completed by then. It its Post Disaster Needs Assessment (PDNA) report, National Planning Commission (NPC) has suggested organizing VNY campaign in 2017 and 2018 to rebuild and rebrand Nepal’s tourism image. Tourism entrepreneurs say the campaign would be effective in promoting Nepali tourism brand in international arena and help bring more tourists. They, however, are for implementing the campaign under public private partnership (PPP) model, saying that the government alone cannot re-brand and promote Nepal in the international market. PDNA report states that significant efforts and resources as well as proper coordination among key stakeholders would be necessary to ensure that foreign tourists perceive Nepal as a safe destination so that the campaign can be successful. Bijay Amatya, CEO of Kora Tours, said extensive preparations should be done so that VNY can actually help to bring not just the regular but additional tourists. “We need to focus on promoting new destinations like Dolpa, Rara, Jumla and Ilam, and organizing more international events like Indra Matta, Mani Rimdu and Everest Marathon, among others,” said Amatya. The report estimates the decline in revenue from entry fees at cultural monuments in Kathmandu Valley will be worth Rs 600 million (US$ 6 million) over the next 12 months. However, tourism entrepreneurs say the loss can be recovered by promoting tourism as a new tourism product as people from all over the world might be interested to come and see how survivors recover and how Nepal rebuilds its cultural heritages and monuments. 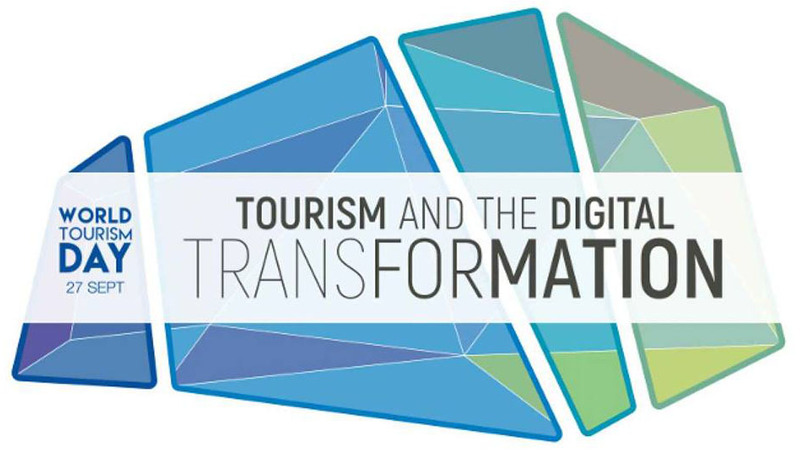 Among others, tourism entrepreneurs suggest to the government to promote new destinations, provide special packages for tourists, and marketing creatively with new approach for tourism recovery. 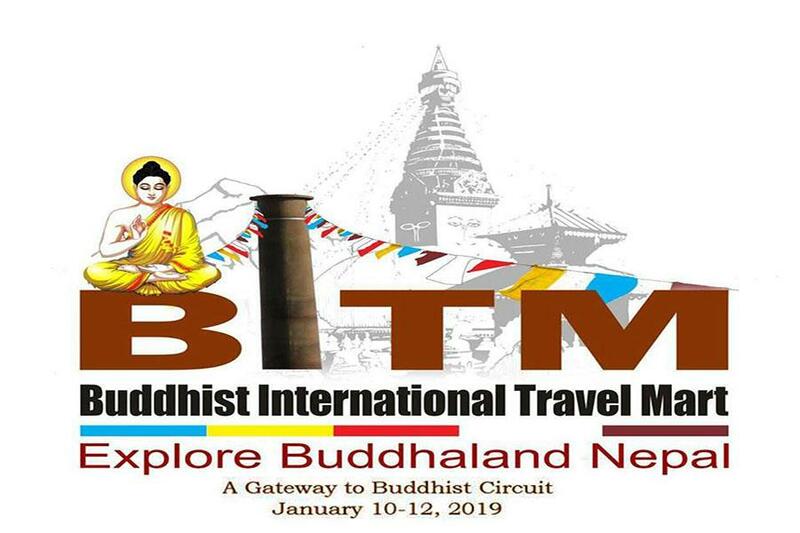 Ramesh Kumar Adhikari, chief administrator of Nepal Tourism Board (NTB), said celebrating 2017 or 2018 as VNY could help a lot in tourism recovery. “We can make VNY a grand success if we work in proper coordination and make necessary preparations,” he said. He also added that NTB was planning to organize an international expo in Nepal as per the Pokhara Declaration 2015. 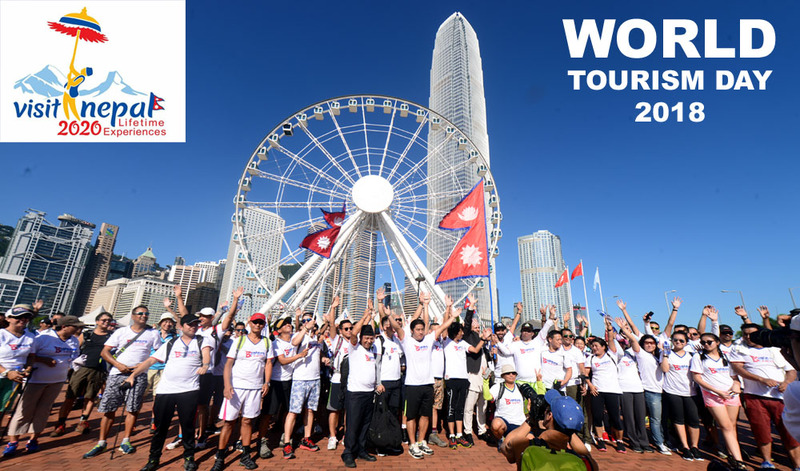 Tourism entrepreneurs, however, say the country should be able spread positive message throughout the world and make people feel that Nepal is safe to visit before making any announcement regarding VNY. Andrew Jones, vice chairman of PATA, said Nepal needs to tell the world that the situation here is not that worse as seen in international media. “Before arriving Nepal, I was expecting to see whole lot of devastation as shown in different media. But when I arrived here, I was surprised to see that most of the areas in Nepal are still intact and are untouched by the quake,” Jones told Republica in a recent interview. He also suggested the government and tourism entrepreneurs to promote attractions, facilities and areas of heritage and culture, and natural beauty, that have not been affected by the earthquake. Ramesh Prasad Dhamala, president of Trekking Agencies Association of Nepal (TAAN), said that government should focus on reducing aviation turbine fuel, landing and parking charges at Tribhuwan International Airport so that the air fare will be reduced automatically which will definitely help bring in more tourists. “The national flag carrier, Nepal Airlines Corporation should be strengthened, so that it can fly to different destinations in the world offering cheap fares. This will help us attract more tourists,” he added. 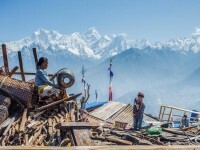 The recovery strategy for tourism in PDNA has four distinct phases — identifying and assessing unaffected and safe tourist destinations, creating a ‘safe trekking system’ for mountain tourism in Nepal, rebuilding and redeveloping damaged areas, and identifying and developing new tourist products and services. If these things can be focused sequentially, Nepal will be ready to host more tourists very soon. 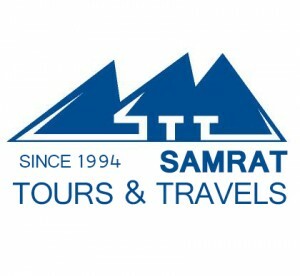 “Nepal Tourism Year (NTY) 2011 campaign helped us to bring 300,000 additional tourists. If campaigns like VNY can be launched with a strong message, it is not difficult to bring more tourists here,” Yogendra Shakya, national coordinator of NTY, said.